Legend of Chuck Norris - Ultimate Fan Website. Chuck Norris Ultimate Fan Website. This website is created and updated by a fan of Mr. Chuck Norris, and is in no way affiliated with Mr. Chuck Norris. Copyrights and trademarks for the films, videos, books, photographs, articles, and other promotional materials are held by their respective owners and their use is allowed under the fair use clause of the Copyright Law. 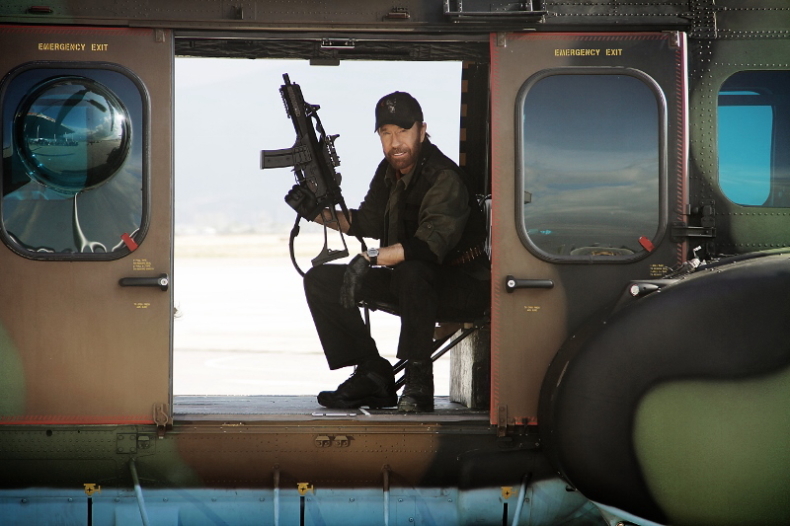 Your #1 source for Mr. Chuck Norris, visit to only one official website: http://www.chucknorris.com/ Just, we are only actively support Mr. Chuck Norris. Best Regards, Web Master: Teru. Chuck Norris in "Blood Brothers", directed by Isaac Florentine. "Blood Brothers", an anti-poaching film set in Botswana and written and produced by Sebati Edward Mafate. Blood Brothers will uncover the war between the Botswana Defence Force (BDF) and poachers. Being an independent film, Norris and other Hollywood actors will play a few roles and most of the roles will be dominated by Batswana according to the producers of the film. © 2000 - LegendNorris.com. All Rights Reserved. All Website Contents & Designs by Teru.